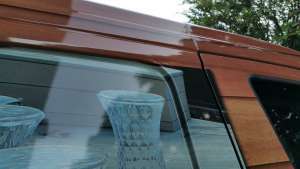 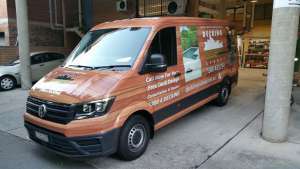 We got two Crafters out the door last week. 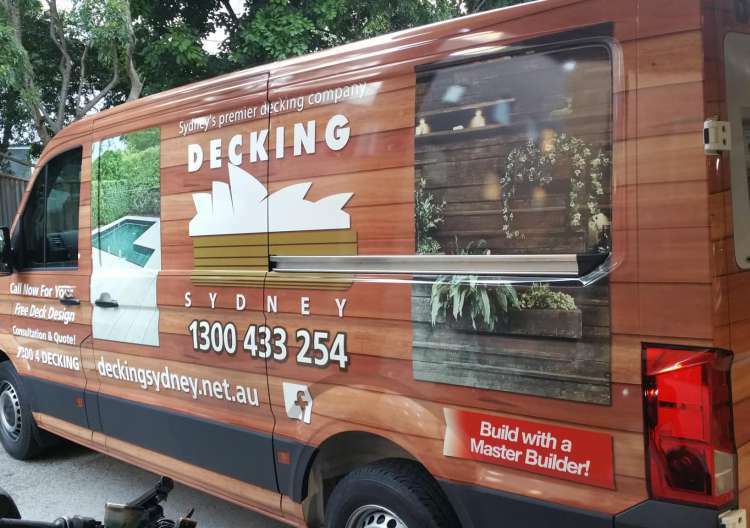 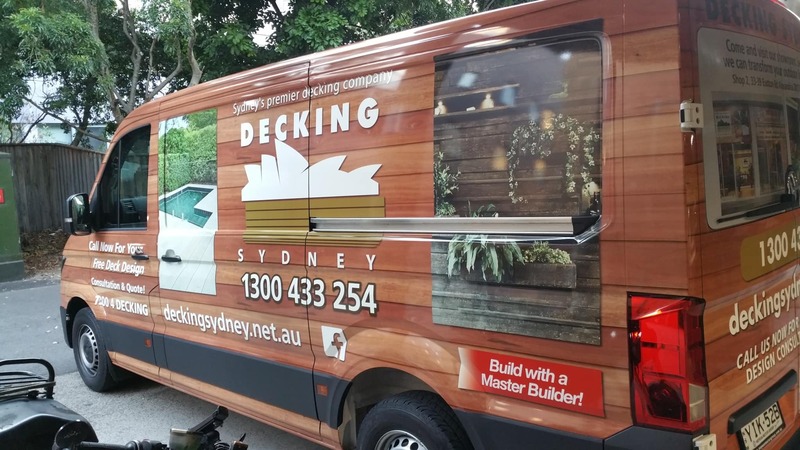 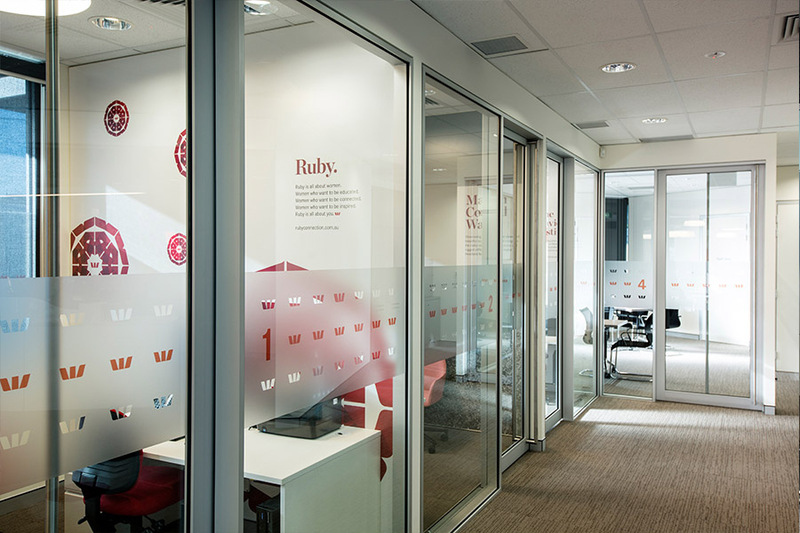 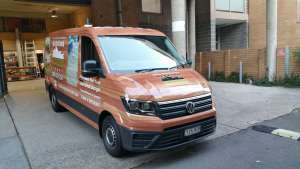 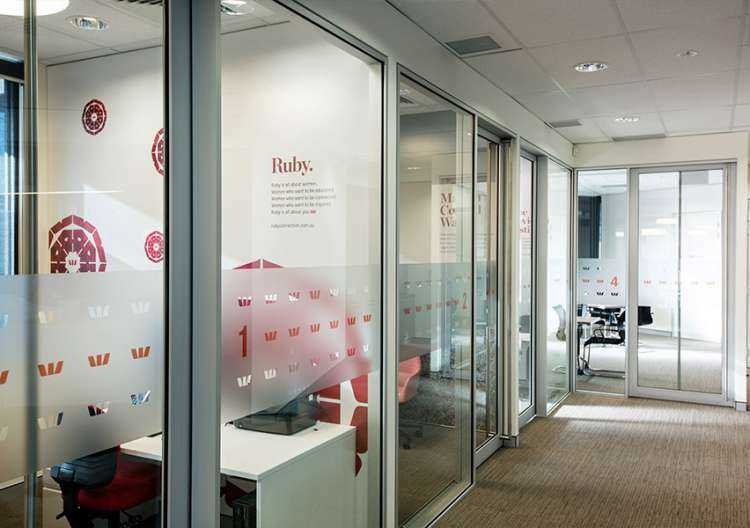 These must be the third and fourth vans we’ve wrapped for local company Decking Sydney. 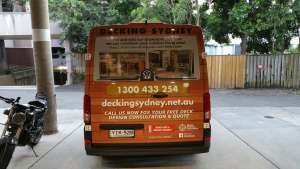 They are great people who do awesome work. 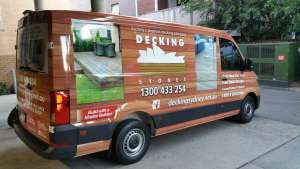 If you’re thinking of outdoor decking go and see them at their showroom at 33-39 Euston Rd Alexandria.